ICAL provides third party logistics services (3PL) in addition to international freight forwarding. 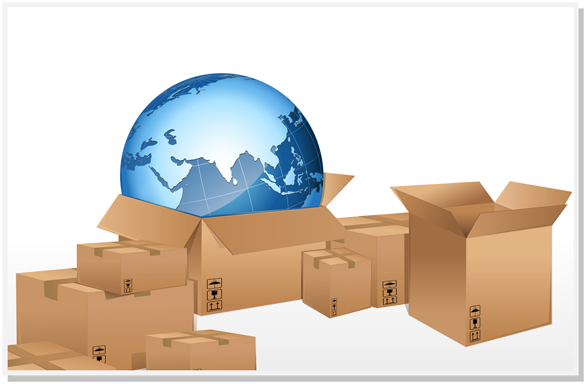 Our services include warehousing, pick and pack, order fulfillment, domestic distribution, and inventory management. ICAL operates AQIS and Australian Customs Service (ACS) licenced warehouses. ICAL incorporates a philosophy of dedicated customer service to meet specific requirements, while strategically managing each stage of the process from ordering to storage and dispatch.